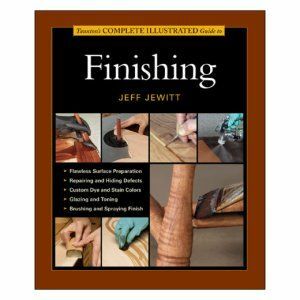 This is a fairly comprehensive work, that talk about surface preparation, repairing and hiding defects, custom dye and stain colors, glazing and toning, and brushing and spraying finishes. As most know, the best furniture/work can be reduced in worth and desire, if the finish is lacking. Working on your finishing abilities is no different than say, improving your sawing techniques or perhaps perfecting your dovetails. A facet of your overall work you don’t want to overlook. At one of the Lie-Nielsen events, I was visiting with Frank Strazza, who turned me on to this amazing book. I’ve never really done any marquetry to speak of, but when I build musical instruments, I can see this as a great way to enhance their looks. This can be as simple as a basic idea on the headstock, to full adornment. The book has photos of current works, as well as period pieces, so covers a great deal of territory. 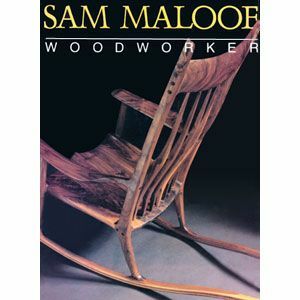 This (sadly, out-of-print) book provides history, techniques and projects, relative to Gustav Stickley. Included in the projects, are tables, chairs, different casework, as well as other items, with very in-depth information on the included pieces. There is also a section talking about methods used, which might help the chops one might need before building one of the projects.